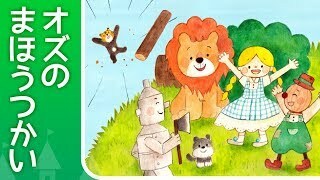 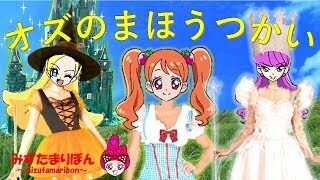 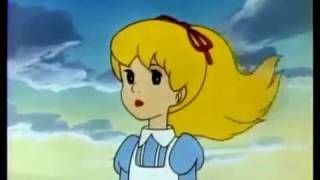 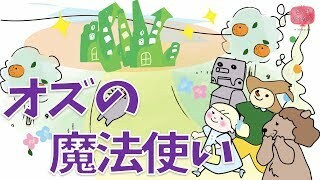 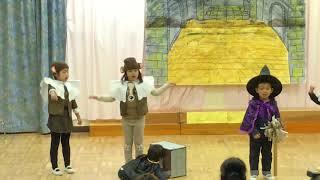 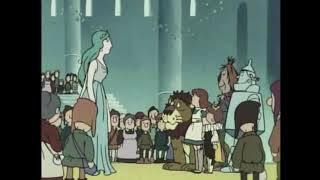 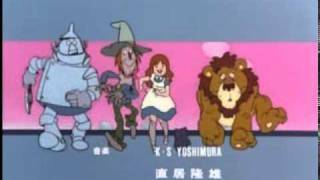 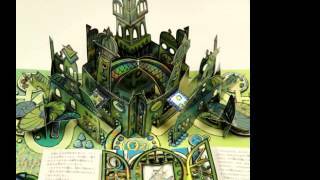 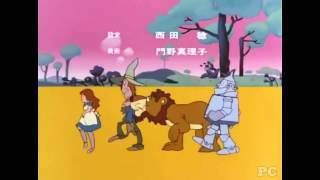 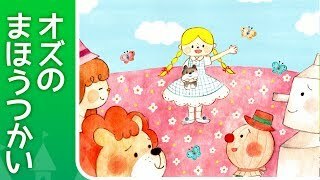 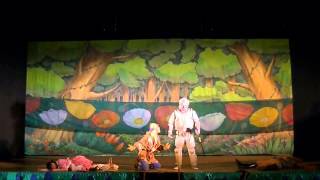 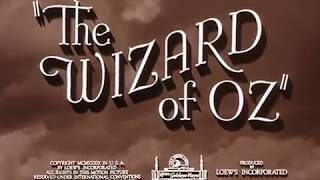 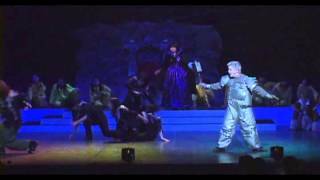 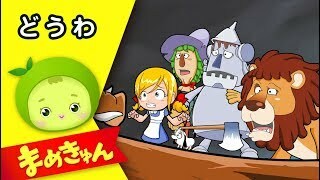 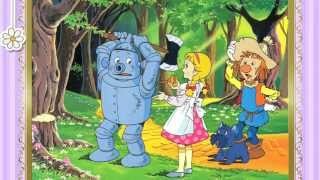 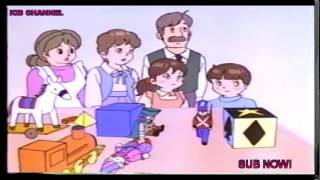 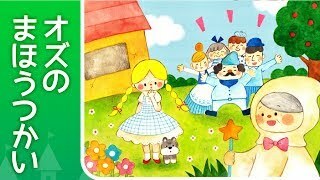 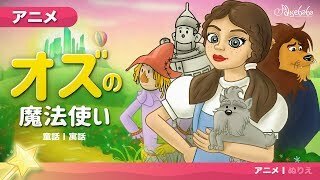 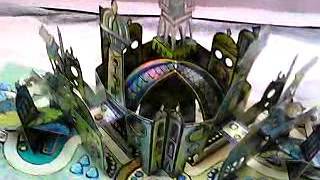 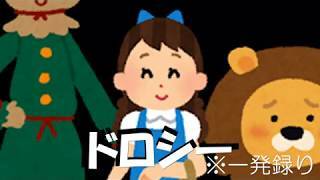 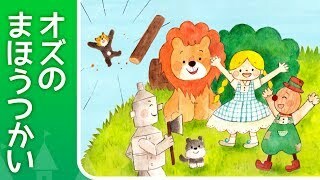 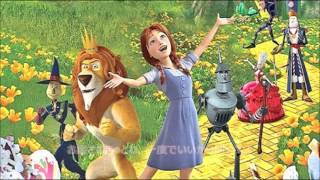 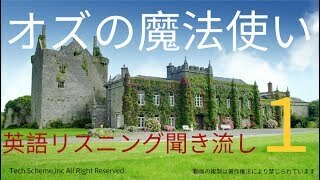 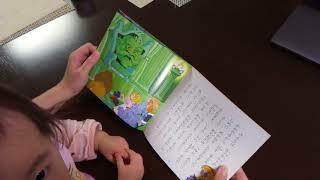 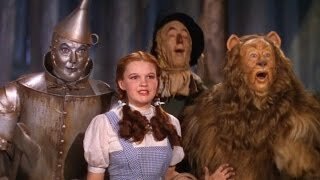 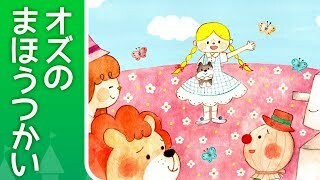 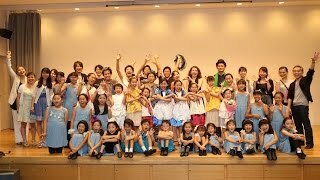 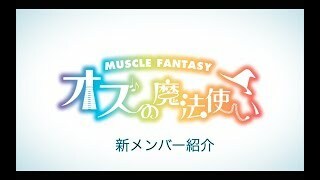 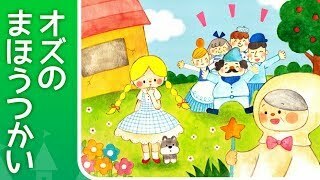 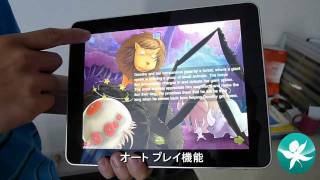 オズの魔法使い(the wizard of oz, 日本語字幕) part1. 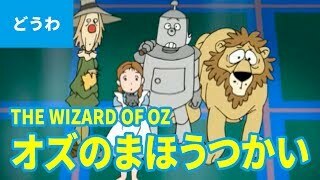 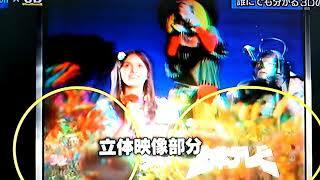 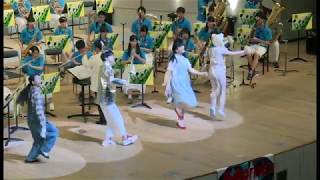 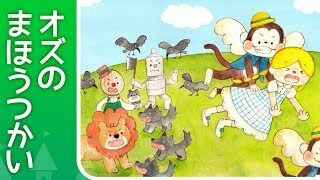 オズの魔法使い(the wizard of oz, 日本語字幕) part2. 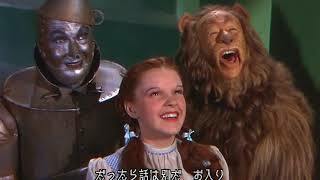 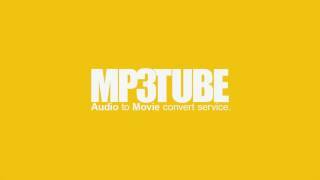 Judy Garland - Over the Rainbow.